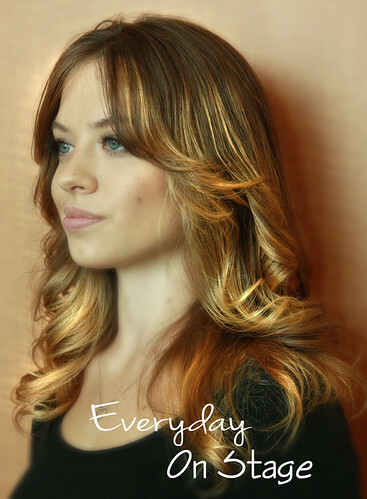 Aveda's Shimmer giftset. These two lip glosses are spectacular in person. Himalayan Snow and Nepali Berry, and at only $18 for both you can't really go wrong. Aveda's Relief giftset. This is my favorite giftset every year. I absolutely love both the hand relief and foot relief. And hello, travel sizes! $52 will get you all four bottles. Awapuhi Deluxe giftset. This giftset is a steal. It comes with full size bottles of the Paul Mitchell Awapuhi shampoo, keratin cream rinse, styling treatment oil, and the hydrocream whip. Basically everything you need in your beauty bag. $68.40 for this bad boy. 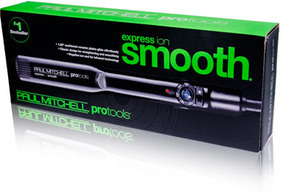 Paul Mitchell Express Ion Smooth. This flat iron is always, always on someone's wish list. Let this year be the year they get it. $180. Totally worth it. Elchim 2001 Pro Blowdryer. 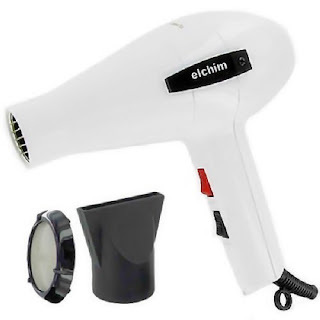 Some people have a hard time spending $140 on a blowdryer. But why I ask you? 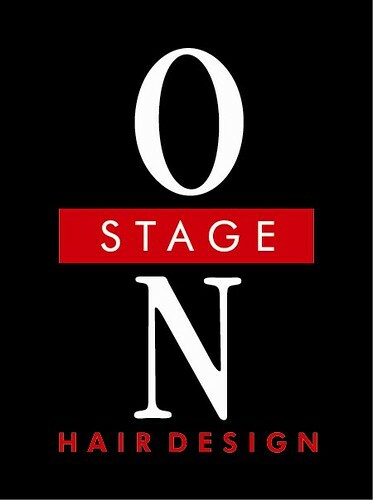 It's as, if not more, important than your flat iron. Maybe it's time to give it to yourself. What is on your wish list this year? Are You Washing Your Face Properly? Copyright © 2004-2011 by Iredale Mineral Cosmetics, Ltd.